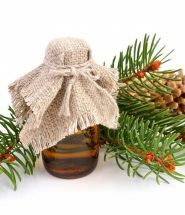 Siberian cedar oil. How to properly use it on hair? Siberian Cedar Nut Oil in cosmetics Copyright © 2019.